Trojan proudly introduces the Concept Shower Bath to pamper you and your loved ones with lavish showers and baths every morning. 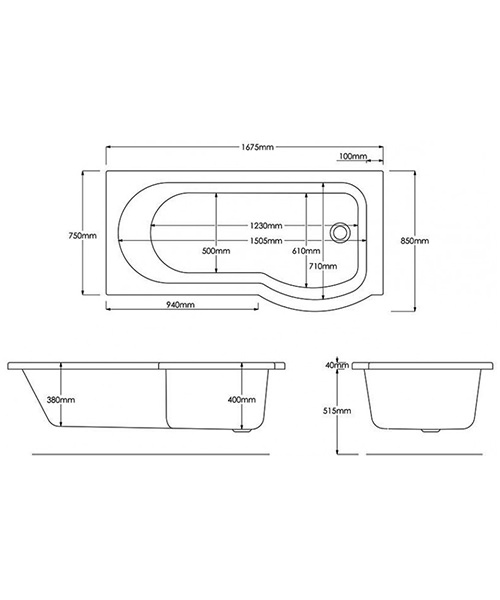 Manufactured using 5mm thick acrylic material, the shower bath will certainly please you with remarkable durability for many years. 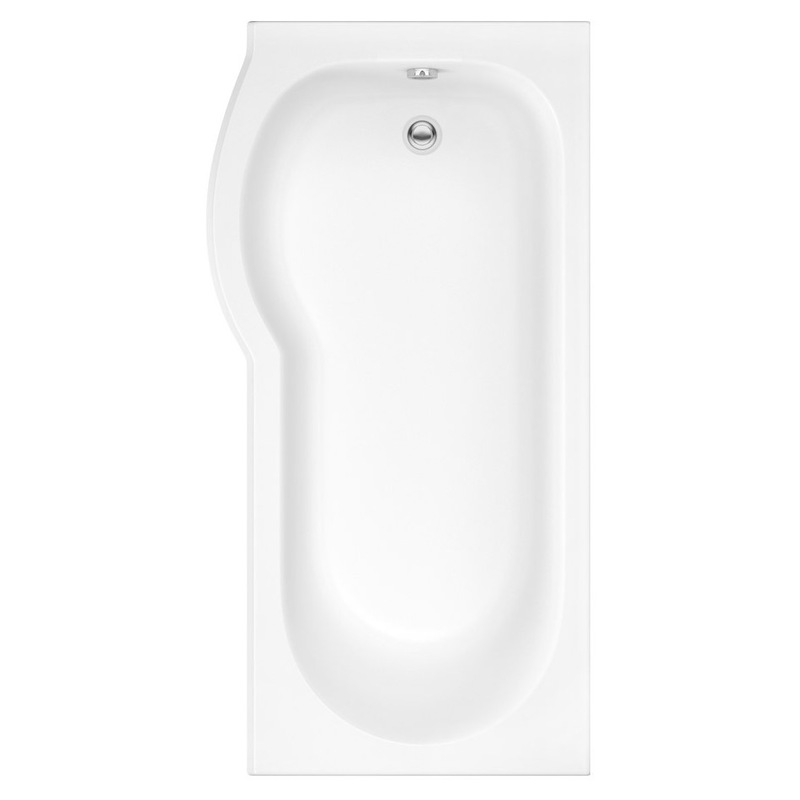 The charming white shower bath takes the beauty of your bathroom to new levels of grandeur. 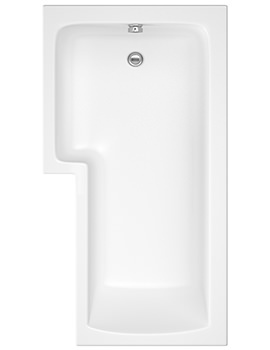 The easily installable bathroom beauty comes to you with a 25 year guarantee from Trojan. 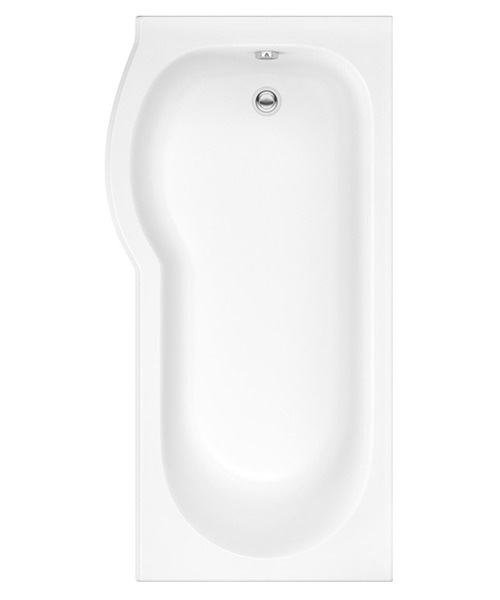 You can even choose this position your bath. 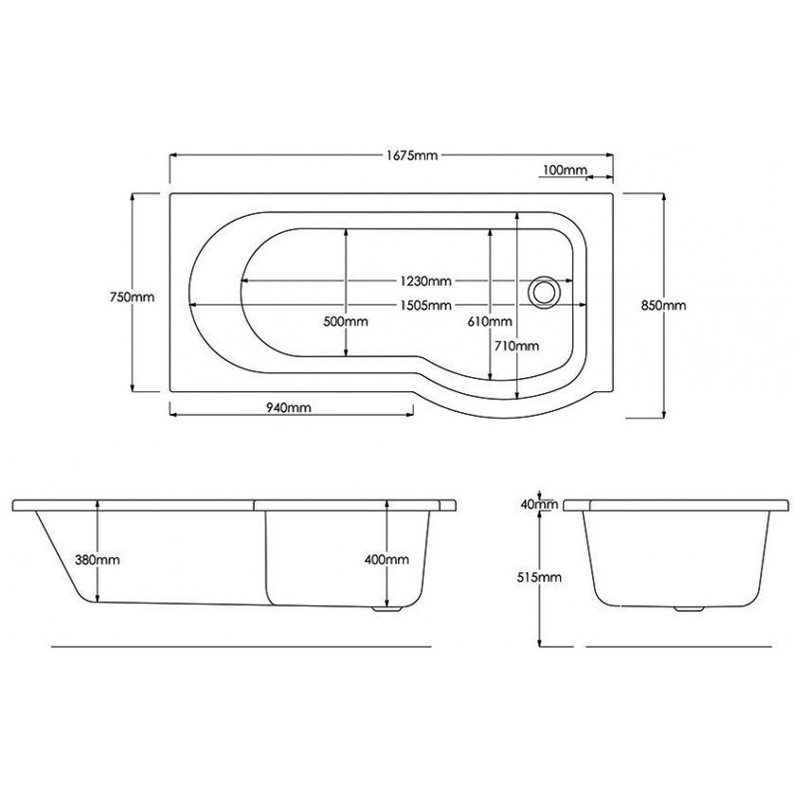 Fantastic option to suit your bathroom layout. 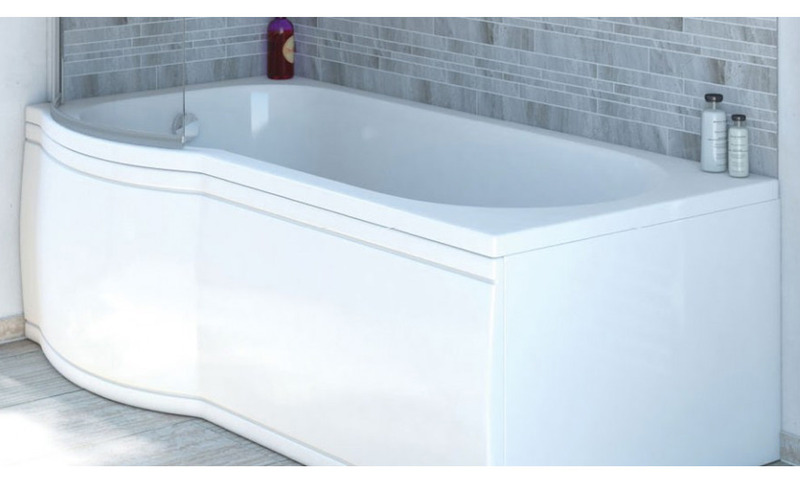 This bath is easy to install. 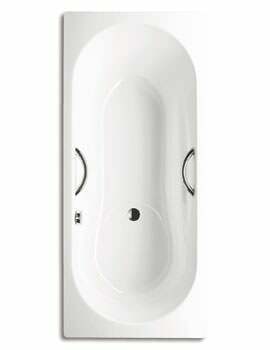 Strong and Durable End panel for Bath. Please note: Image shown is for illustration purpose only. 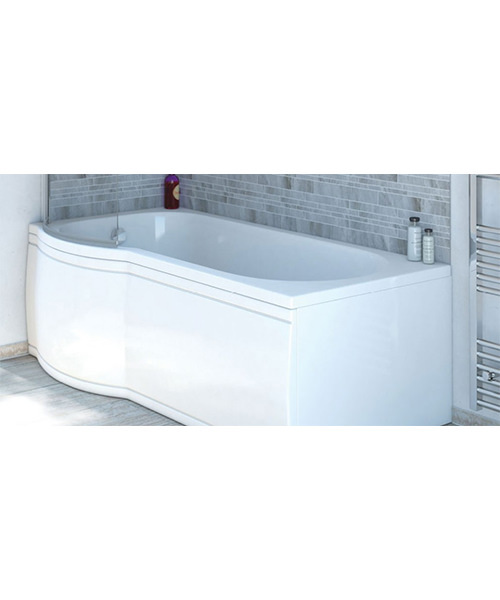 Beautiful and stylish curved Shower screen for bath. The radius of this screen is 500mm. Please note: Image shown is for illustration purpose only. Guarantee : 25 years from Trojan.